Adopting imported high-density EVA, molded cork, non-toxic, no smell and safe. 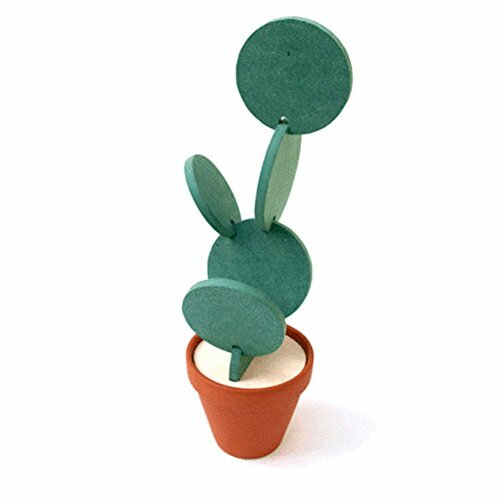 Creative cactus pattern design, could be detachable and assembly, makes up different shapes of cactus by yourself. Save space and have a function of ornament. Salvers also could be used as storage boxes and store some little tiny toys and other objects. Multifunctional decorating cup coasters, heat insulated and anti-slip.